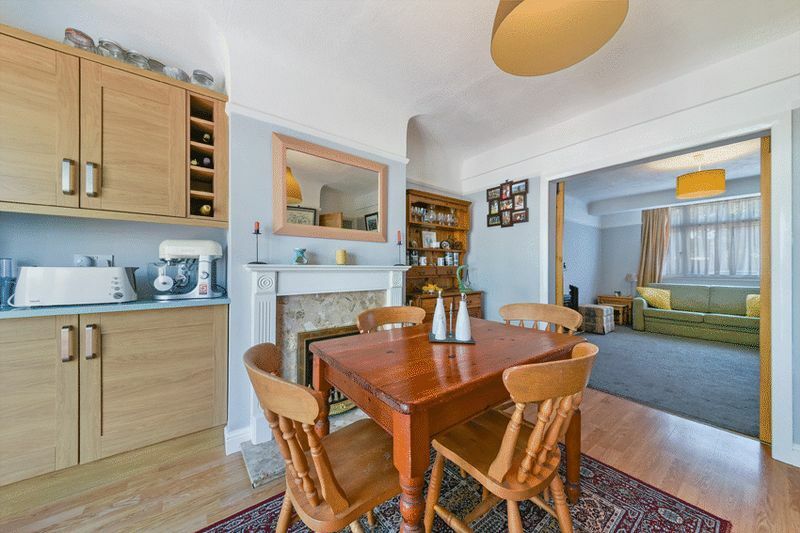 Offered to the market in excellent condition, this fantastic 1930’s family home located on the ever popular Rowan Crescent. 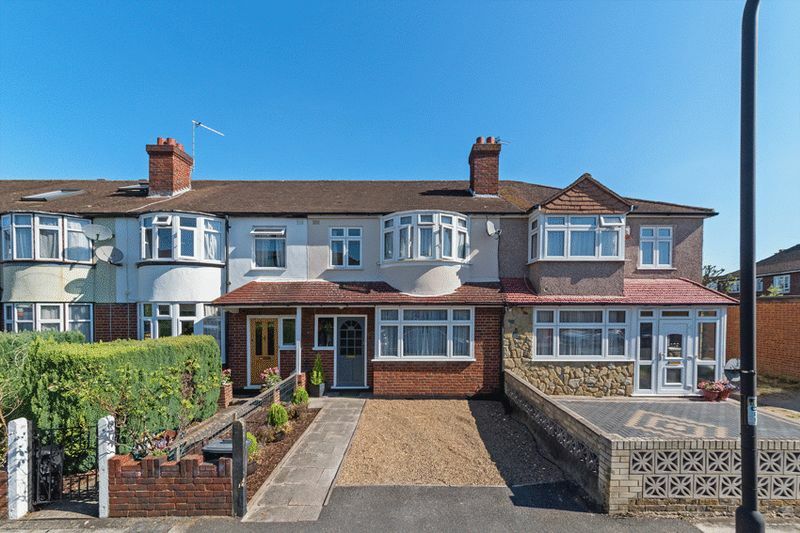 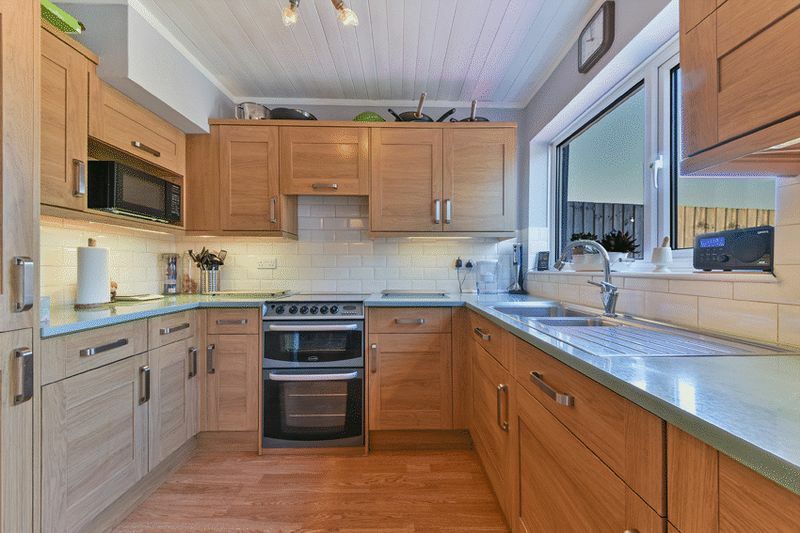 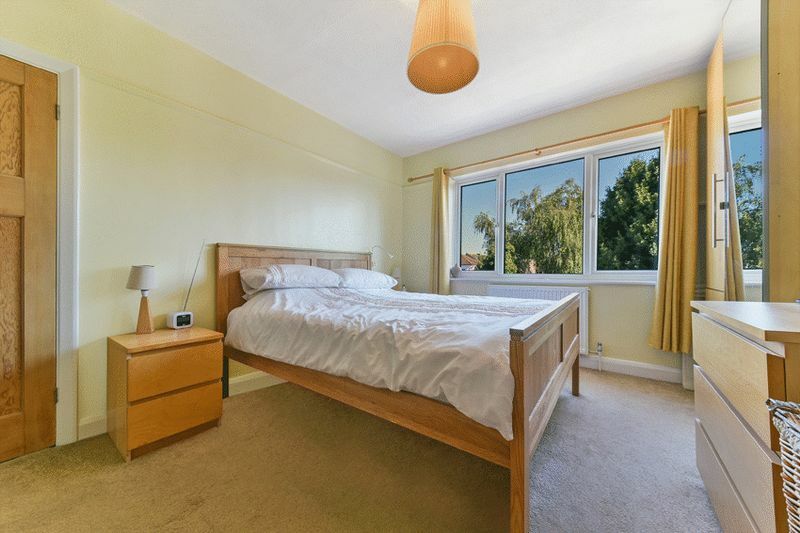 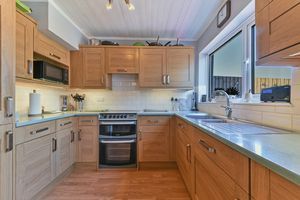 This property has been kept in excellent order throughout, with the ground floor comprising of a bright and spacious reception room that opens up to a fantastically finished kitchen diner which overlooks a mature and well-kept garden. 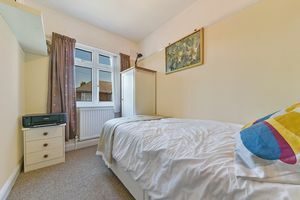 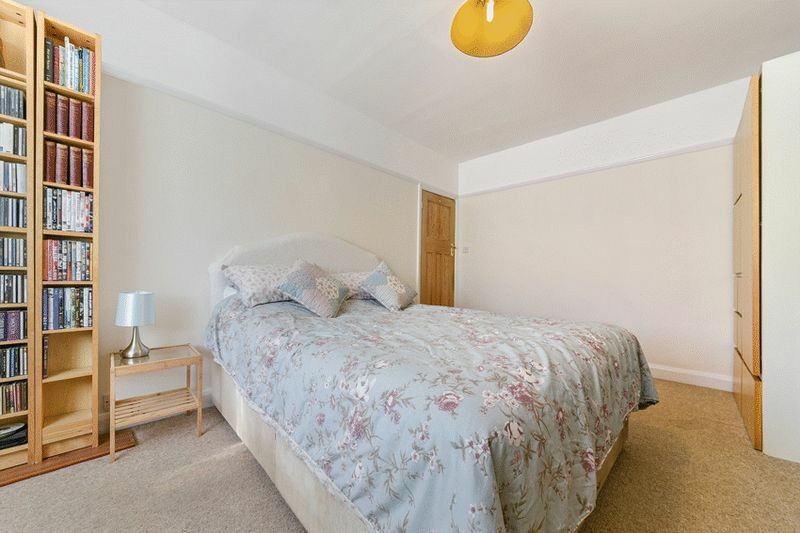 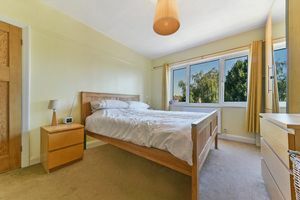 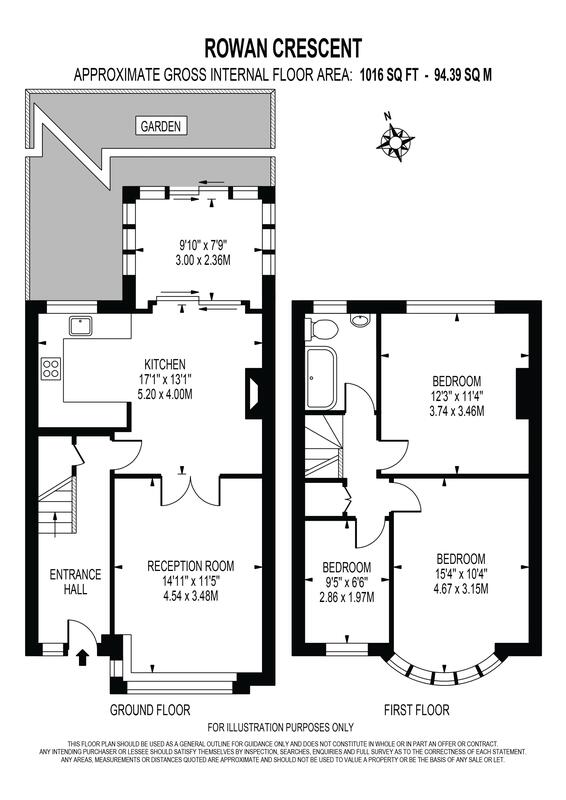 As you make your way to the first floor, you will find two large double bedrooms, a third single bedroom and an immaculate, modern-fitted bathroom. 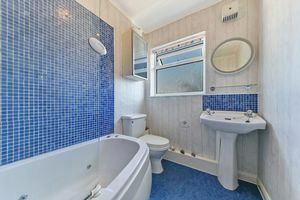 There is also the added advantage of a spacious loft space. 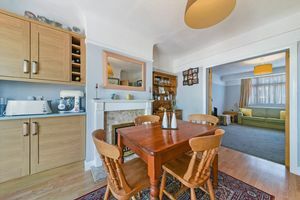 Further benefiting from being situated within the catchment area for excellent local schools, including the Granton Primary School and within walking distance to local amenities and transport links. 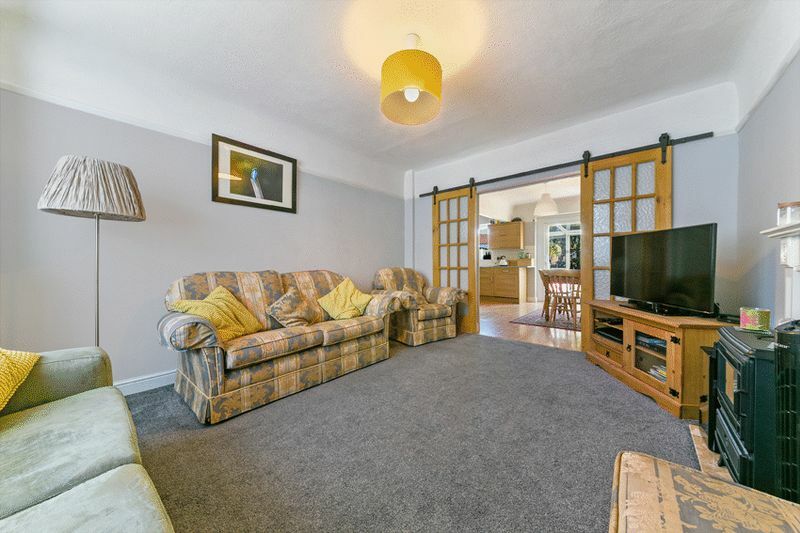 This property is a perfect choice for both families and first time buyers alike.